Our best expectation is that all pupils, with few exceptions will move seamlessly from the Junior School to the Senior School and we liase closely with Senior School teachers as part of our handover process. We know our pupils well and Y6 girls are not required to sit an entrance examination for entry to LEH Senior School. During your daughter’s time in the Junior School, she will use facilities in the Senior School, giving her an idea of what life is like in the Senior School. 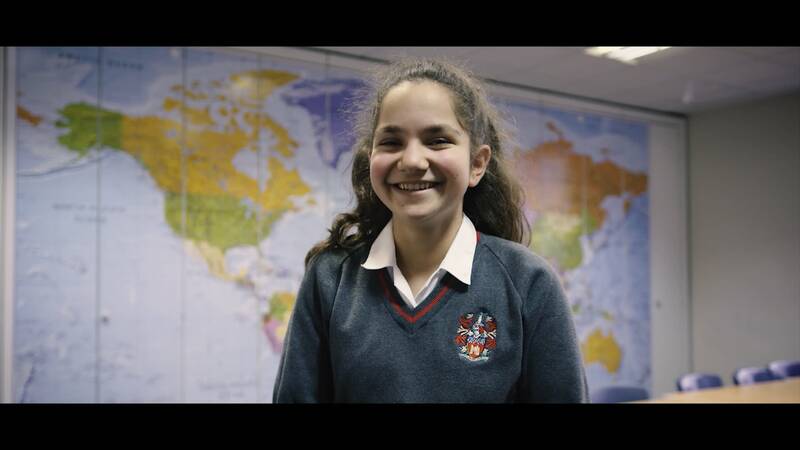 Parents all have an opportunity to view the Senior School as prospective parents, and we invite Junior School parents into the Senior School to become familiar and comfortable with what we hope will be your daughter’s future Senior School. Parents of girls in Year 3 and 4 are invited to visit the Senior School for a tour with Year 8 girls, giving you the chance to see the Senior School in action. In the Summer term of Year 5, parents are invited to attend a special Open Morning consisting of a talk from Mrs Hanbury and a tour of the school. Also in the Summer term of Year 5, girls spend a day as a Senior School pupil, having a chance to get a feel for life in the Senior School. To ease the nerves of transitioning to Senior School, in the summer term of Year 6 we invite all Junior School girls joining in the following September (including girls joining from external schools) for ‘Moving up day’, spending the day with their new Form Tutor and classmates, whilst participating in lots of fun activities. Come September, on the first day of term, we invite just the new Thirds into school the day before the rest of the Senior School returns. This gives the new students a chance to settle in and find their way around whilst the school environment is quieter. There is also the exciting option to take part in a residential Team-Building weekend during the Autumn term for the entire Thirds year group. This is a fantastic opportunity to make new friends across the year group and learn the true meaning of team-work. Located in Middlesex, in the outer suburbs of south-west London, LEH is surrounded by lush greenery whilst still being easily accessible from the heart of London.